Kent and Hubbard feeds, makers of Kinetic are not affiliated in any way. Kinetic is not some revamped version of Native. Looking for opinions, the good, the bad and the ugly if there is any. What brands and or models are trustworthy and durable? The consensus from I can find so far seems to point to Dogtra or TT/Garmin. Kinetic Performance dog food here. Tried some photos, but no luck. Are you having problems posting pics or that you had no luck taking any? I can help if you can't get them posted. Just PM me and and I'll give you my email address and you can email them to me. Topic: Older dog Joint Care? Re: Older dog Joint Care? I use Elements J http://www.elements-nutrition.com I don't know if its the best out there or not. One thing is for sure, the more you research these products the more confusing things get. Nate Ain't that the truth... So.. is Elements working? or are you using it for maintaining healthy joints? Have no idea if Native fixed the problem, only that I went to another brand. I think Kinetic will be competitive with other performance feeds. I know they were advertising a buy 10 bags get 2 free at Pheasant Fest. 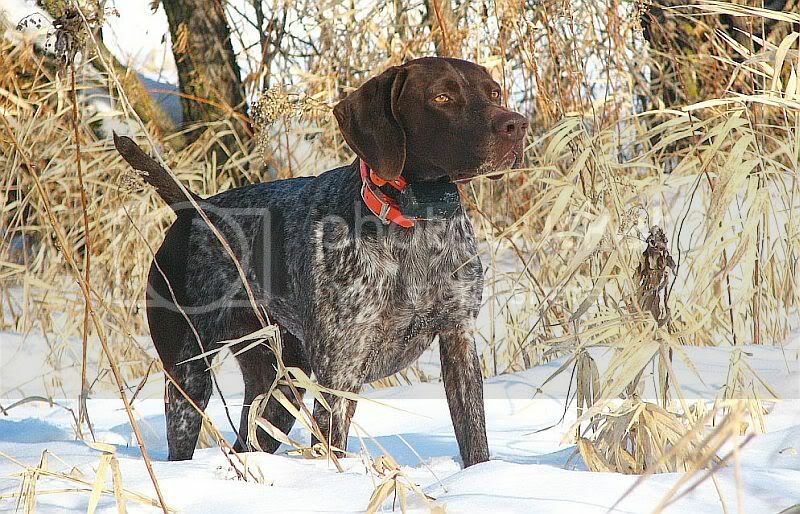 Hunter wrote: I could never feed my dogs as thier stools were really loose. Yeah, there were issues with native at one time, water under the bridge now though. Ahh... no, has nothing to do with Native. Just as long as you don't hold that sanding drum on on the nail too long. It builds up heat quickly. Here's a nice little guide to trimming nails: Keep em short. Don't let them get too long. Find some Kwik stop for the next time. Stops the bleeding almost immediately. OMG !! are you for real? Let's just forget about everything I said. It went completely over your head. 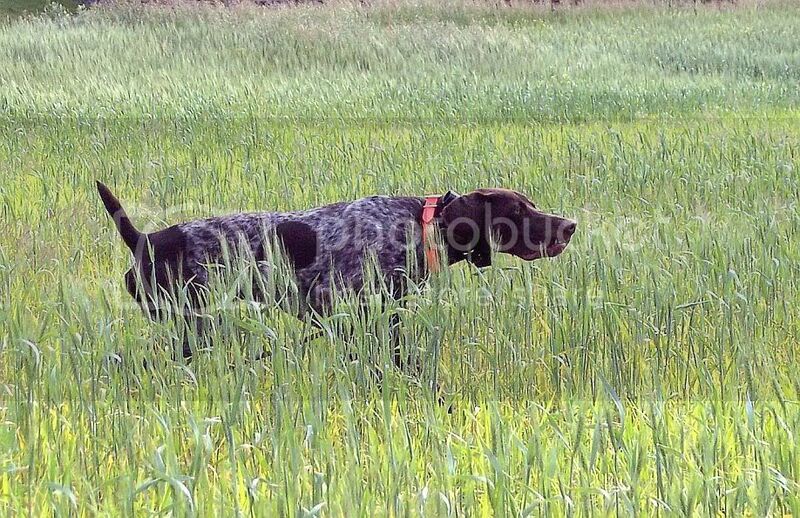 Did you not see where I used the phrase "over supplementing"
Topic: Neuter 5 year old GSP? 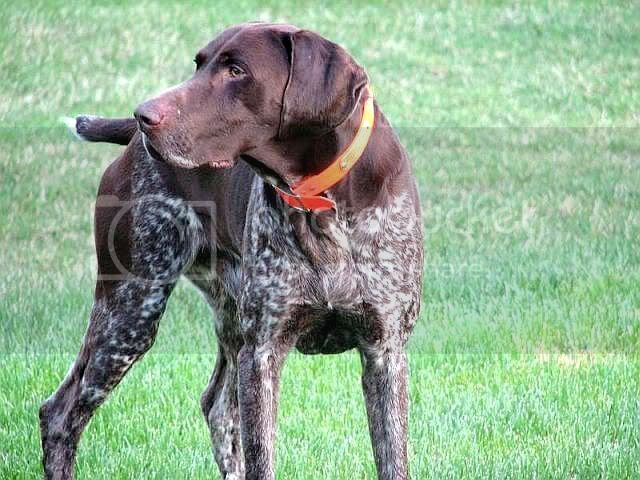 Re: Neuter 5 year old GSP? I heard it somewhere, can't remember where, that some of the police canine units in NYC used it on their dogs pads to protect from the pavement. For inflammation I would probably go with prescription rymadyl. You may want think about a glucosamine supplement for long term relief. Topic: Best chews for dogs that don't chew very much? Re: Best chews for dogs that don't chew very much? Don't have access to no tests. Your free to email them if you really must see them. I'm just taking a stab here that a liquid would absorb into the bloodstream quicker than any pill form, but that is just me and my uneducated guess. Liquid Glucosamine supplement - better absorption than pills. Topic: Insurance? How many carry it for your pet(s)? Re: Insurance? How many carry it for your pet(s)? If your going to go with insurance you can stop looking when you get to Petplan USA. They are one of the best. Do the research and you'll find they have the best reputation and reviews. Topic: Best tick blocker? Collar or treatment? Re: Best tick blocker? Collar or treatment? Preventic collars. last 3 months and IMO keeps most of them from attaching. Has anyone used the Preventic collars? For roughly $15 (lasts 3 months) I think they work great and they seem to keep tics from attaching, something the spot on's don't always do. ezzy333 wrote: From everything I have seen and heard TOTW is a good feed but I still haven't found a feed that supplies good nutrition as economically as the Diamond products. FYI in case it slipped your mind. TOTW is a Diamond product albeit not their most economical line. $$$$$. caa ching.. caa ching... caa ching..